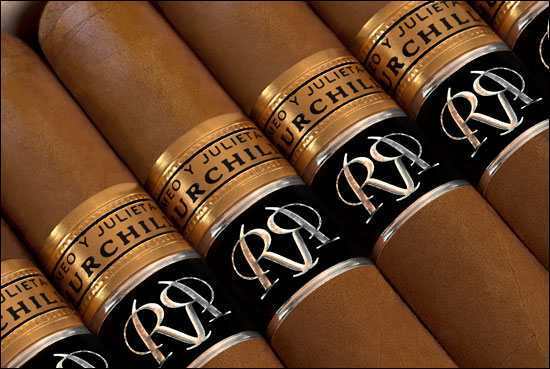 The Romeo y Julieta Reserva Cosecha 2008 is a classic Churchill made with tobacco from the 2008 harvest, these Ultimate Churchills belong to an edition Reserva 2003, the tobacco used for their construction is aged for 5 years. For all collectors of Cuban cigars, there are certain items that get you that little bit more excited. 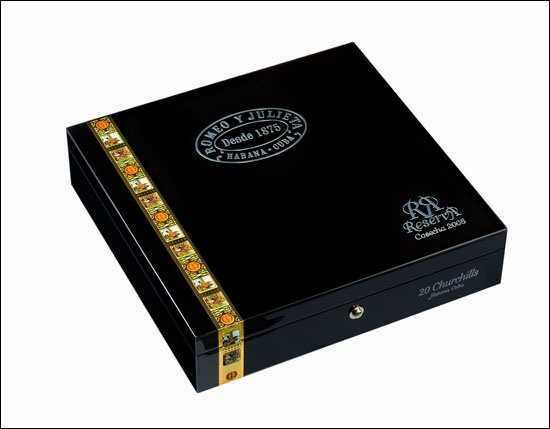 There are the Edicion Limitada’s which are very popular, then there are the Reserva Series cigars! 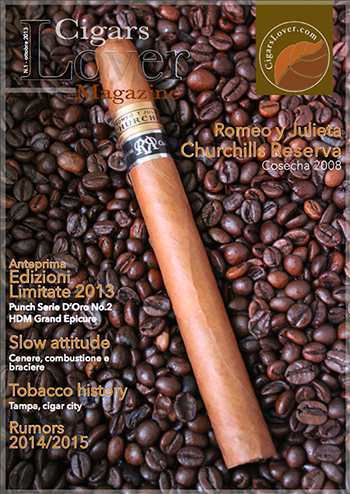 The first of this series released in 2003 was the Cohiba Reserva Seleccion. Since then we have had the Partagas in 2005, the Montecristo in 2007 and now the new Romeo y Julieta production from 2012. The all new Romeo y Julieta Cosecha 2008 released in 2012 will be as popular, if not more due the popularity of the Churchill size. 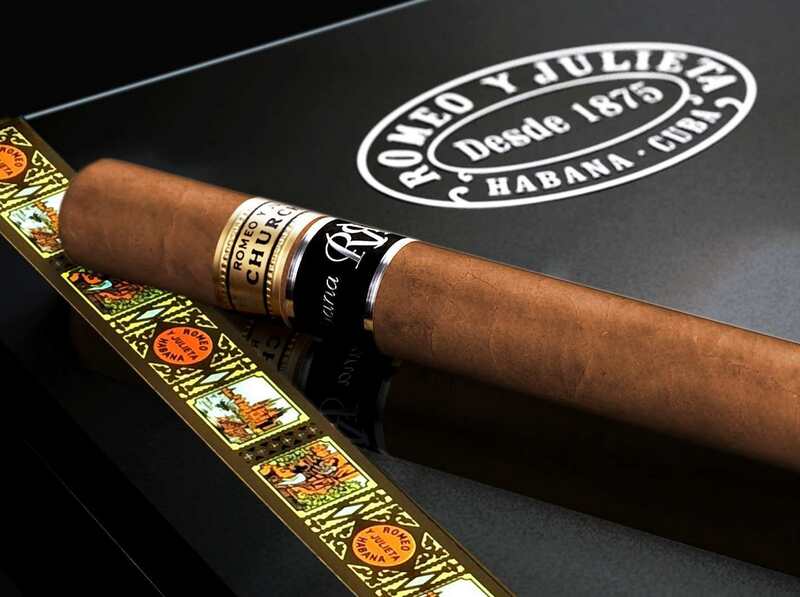 Produced with tobacco harvested in 2008 and carrying the black and silver second ‘Reserva’ band, the Romeo y Julieta Cosecha 2008 was only released in 5000 numbered units of 20 cigars. Collectors out there, hear this call!